? ? ?#GIRLPOWER Wednesday ? 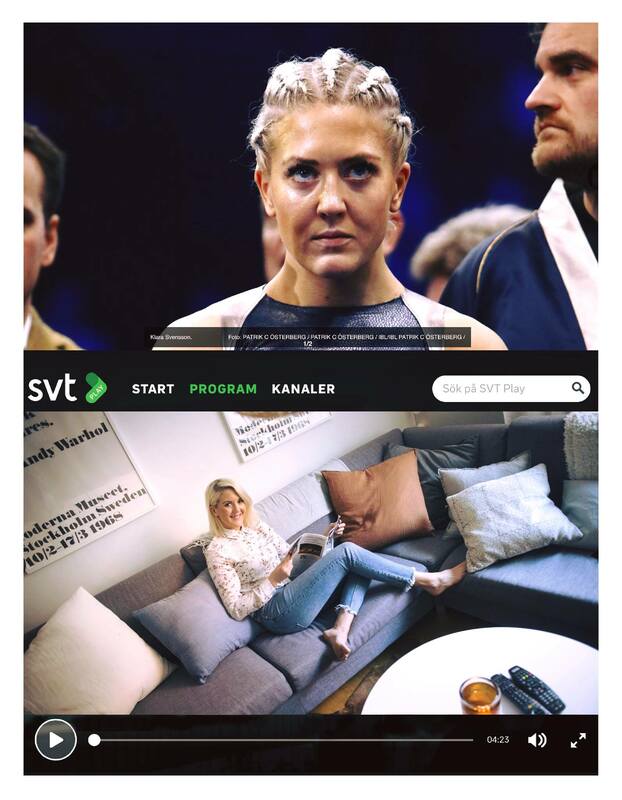 with this fiercely Swedish Boxing Star Klara Svensson ? ? in Cosmic Sea cherry skirt!! woop woop!